Episode 185! Jonathan Weaver joins us this week to talk about his new podcast series, Exposing McGrimey’s Manor. Jonathan Weaver is a audio drama creator and the owner of Joncast and The Geek Trail. He has lived in the Charlotte Metro region for 24 years and has done panels and had tables at many geek events in the area. When he isn’t geeking out in Charlotte he is brewing beer at Sweet Union Brewery in Indian Trail,NC. 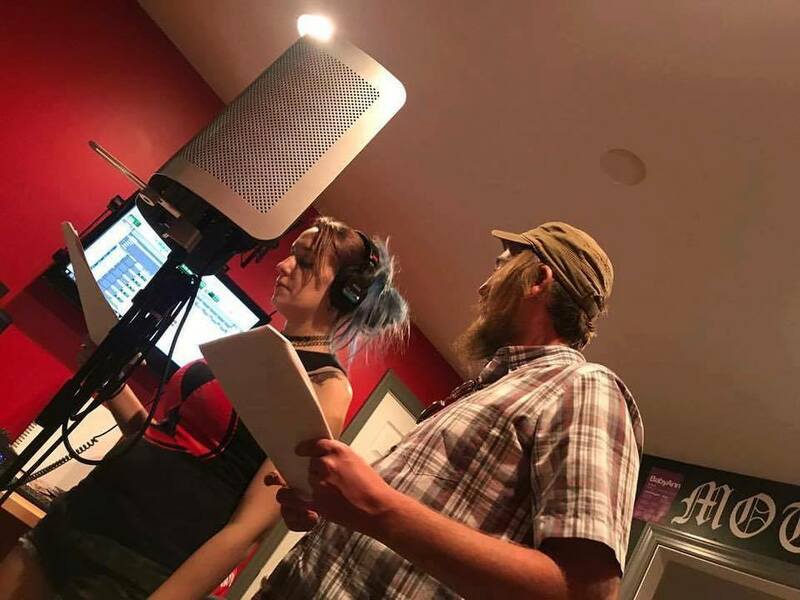 His current project is Exposing McGrimey’s Manor, a 6 episode horror audio drama inspired by true events. Find him on the interwebz!